Blockchain: Do you really know what is about? If we do not stop at the sensationalism of news circulating on generalist channels and what can be heard in some non-specialized events, we do not realize that there are many projects in progress (also in Italy) and the players have multiplied not only for number, but also by type. 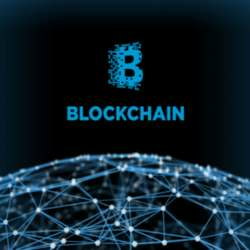 The Blockchain is a technology that already is applied in different businesses. This is why it is attracting the interest of companies, government agencies, professionals and even banks. We will have the pleasure of discovering the evolution of the Blockchain world from those who really "put their hands inside the bonnet" of this technology to discover, study and explore future applications and developments.